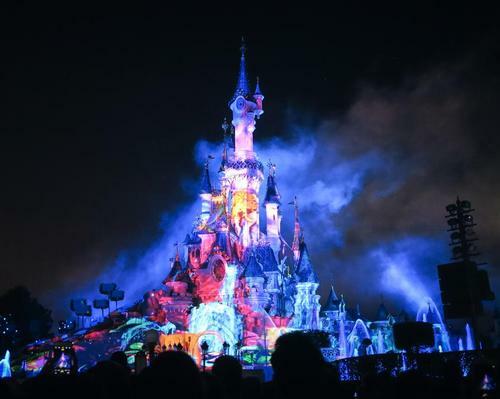 Disneyland Paris is to host the first ever official LGBTQ event held at a Disney theme park when it privatises the Walt Disney Studios Park for a Magical Pride Party on 1 June 2019. The event, which is open to people from the LGBT community and their friends and families, will include meet and greets with Disney characters, a Magical March of Diversity Parade, access to selected attractions, DJs and special live music performances, karaoke, and themed photo locations. A dedicated website (www.magicalpride.com) has been set up for the party, which runs from 8 pm to 2 am. 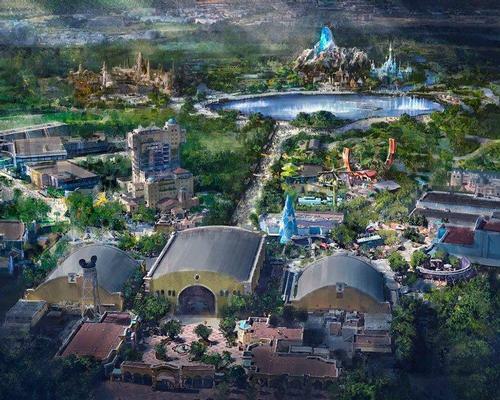 Disney is selling package offers that include two or three nights accommodation at a Disney Hotel, an entrance ticket to the Magical Pride Party, and "extra magic time" – early access to selected attractions in the Disney Parks, exclusively for Disney Hotel guests. There is some history of LGBTQ events at Disney theme parks, but it seems that Magical Pride will be the first to be labelled official. Disneyland in Anaheim, California, formerly hosted an LGBTQ event but it stopped about 20 years ago, according to Gay Days Anaheim. The Gay Days Anaheim community now has an unofficial meet-up event planned for October. In August, members of the LGBTQ community will also convene in Walt Disney World, Orlando for a week-long gathering.